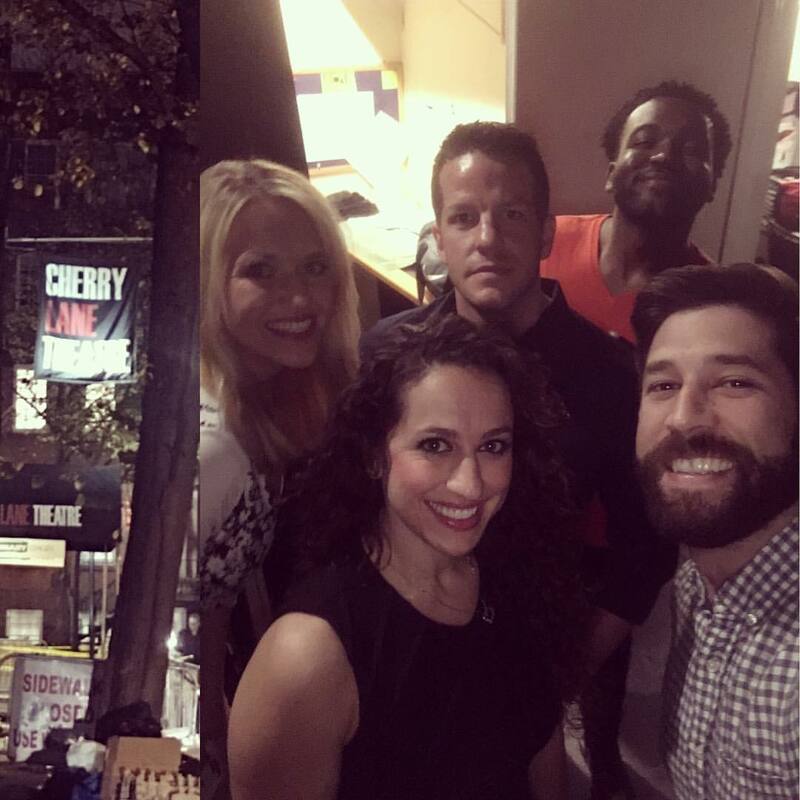 Cherry Lane Theatre – Off Broadway!!! So happy to share that I am playing a leading role – Gina Rossi – in a new play reading of “Two Suspects” by Gary Sherbell at Cherry Lane Theatre – Off Broadway! Definitely come check it out! We have performances Nov 14th and 21st at 7 PM EST!! Working with this team has been such a blast!